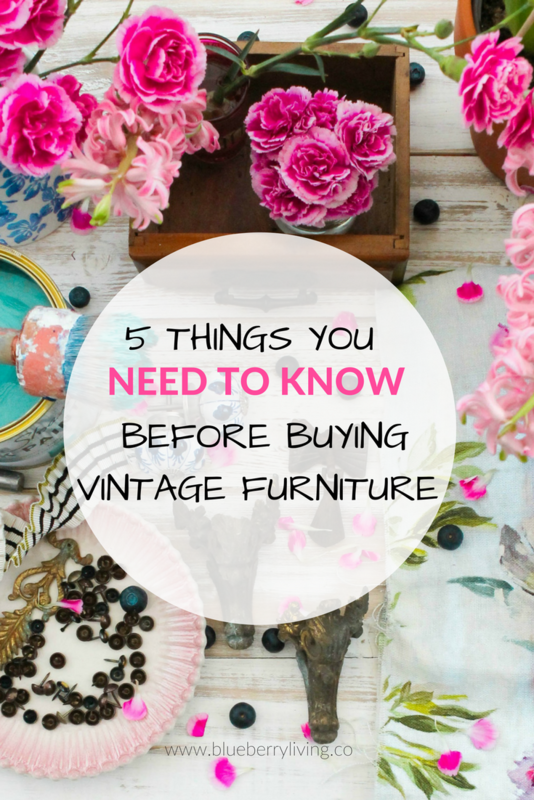 Ok, so you would love to buy some vintage pieces for your home, but you don’t really know where to start? 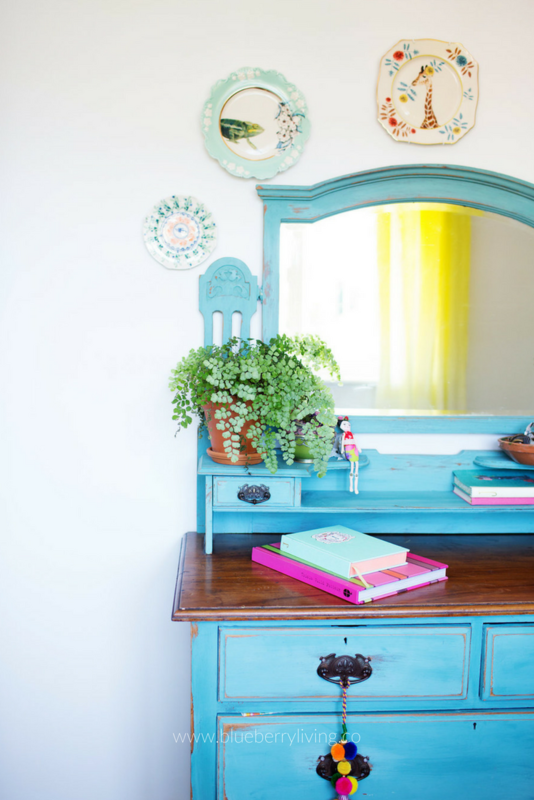 Hunting for vintage treasures for your home can be fascinating and so much fun, but it also can be quite daunting if you are not sure of what to look for. 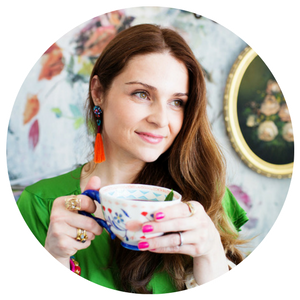 I remember when I first started visiting flea markets and antique fairs… I was like a kid in a sweet shop, wanting to buy everything without even knowing if it would work in our home or not! And of course, I would end up coming back home with a lot of rubbish! Few years down the line and with our house mostly decorated with vintage finds, I can now share with you, what I’ve learned so far by my many (and I mean many!) vintage purchases and flea market visits! Adding vintage or antique pieces to a room is a great way to bring some interest and personality to it, but it’s super important to find the balance or it could end up looking like a junk shop! I absolutely love mixing curvy and detailed pieces with contemporary clean line ones, it brings the space to now while allowing the vintage furniture to really pop! 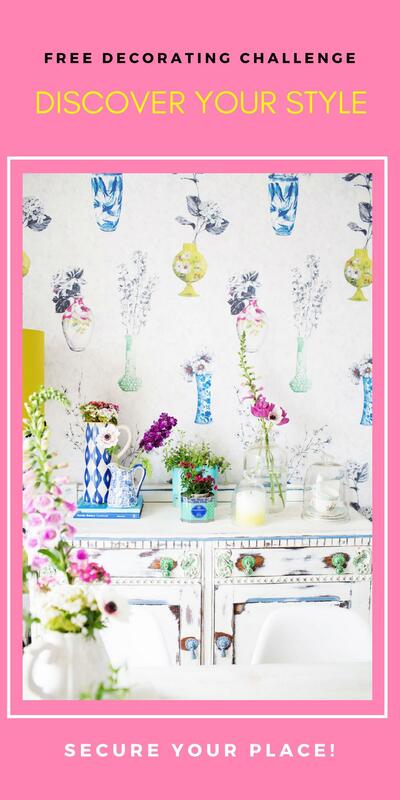 The same goes for interiors… So, don’t clutter your space, instead, leave room for your beautiful pieces to shine! Before going treasure hunting in car boot sales, flea markets and charity shops, always make a list including everything you are looking for. Because if you are a little bit like me, you probably will come back home with lots of things that you didn’t really need and nothing that you were supposed to get! But also go with an open heart, as you are most likely to find something very special calling you! And if it doesn’t feel special to you, don’t buy it… Only surround yourself with pieces that you REALLY love! Because this is the best way to create a home that is original and unique to you! Oh… And don’t forget to bring the room measurements with you (and check that it can go through your doors, stairs or hallways), so when you find that gorgeous sideboard that you have been looking for a long time, you can confidently buy it, knowing it will fit in your dining room and get there easily! When buying vintage/antique furniture always look for quality first, by that I mean, go for solid pieces that will last a long time. Because the majority of pre-loved furniture, have already had a good run, so you’ll need to make sure that your new found treasure will survive your home’s day-to-day life! * Look for a sturdy structure. * Favour solid-wood pieces instead of veneered ones. * If you find a designer piece, do a little online research on Google or 1stDibs, before you buy it. So you can be sure you are getting the real deal. * Always check for bugs and woodworms before you buy it. 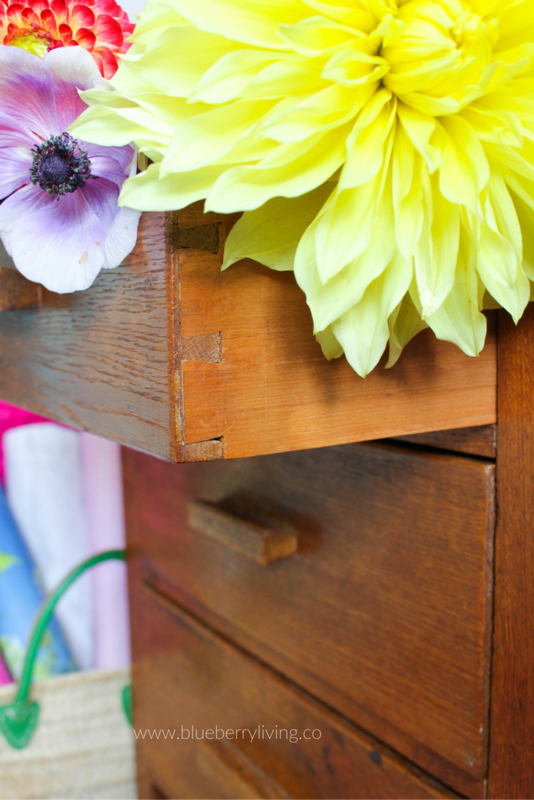 It could be a disaster having to fumigate your entire home because of that gorgeous chest of drawers! * Make sure doors and drawers are working properly, as it can be a pain fixing them. * Look for dovetail joints as a sign of fine craftsmanship. 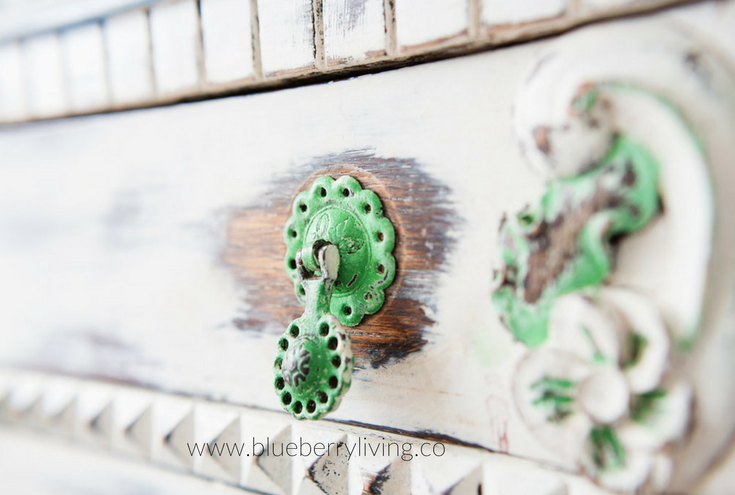 Try to see beyond the shabby upholstery and broken pull handles… Take a step back and imagine what you could create with that piece, that would make it really shine and complement your home… a gorgeous new fabric, a bold paint colour or perhaps, just a good sanding and a coat of wax? There are so many great tutorials online on how to completely transform furniture… and they are so easy to follow! Seriously… I learned it this way and you can learn it too! Plus it’s so much fun!!! Here is my tutorial on how to paint furniture, if you would like to see it! 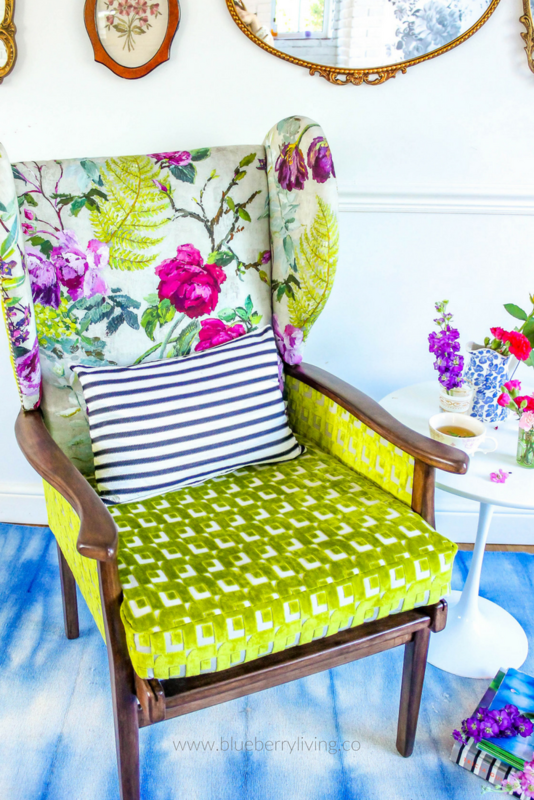 Just don’t forget to be realistic about the costs, because sometimes a £50 armchair can end up costing £750 with fabrics, materials and upholstery service fees if you are not doing it yourself. Don’t be afraid of negotiating the prices. Dealers are used to it, and it’s part of the fun. When you find a piece that you are interested in, give the piece a full examination and point out any damage that will need fixing or restoring, this should give you room for negotiation. Also, don’t show the dealer/seller that you are in love with the piece, let them think that you are not very sure about it! And hopefully, they will bring the price down in order to make the sale. Finally, try to stick to your budget, but if you find something that you REALLY love, just go for it! As the chances of finding the same piece again are very little… And that’s the beauty of it! Oh and if you are in England on August 12 & 13 2017… The gorgeous Firle Vintage Fair will be on… it’s an amazing fair packed with fun and vintage loveliness! If you are around the Sussex area you should definitely check it out! I can’t wait for it!!!! So, did you find my tips helpful? I hope so, and please let me know in the comments if you have any other tips to tell me? I would love to hear it! Thank you so much, Vaani! Can’t wait to see what you will create… I’m sure it will be gorgeous! Great post! I love thrift shop pieces and am completely guilty of rushing through the buying process in my excitement. And never in a million years would I have thought to check for signs of bugs. Very helpful! Thanks so much, Jill! Me too… I get super excited every time I’m going treasure hunting! How not to adore it, right? I’m SO happy you found it helpful! 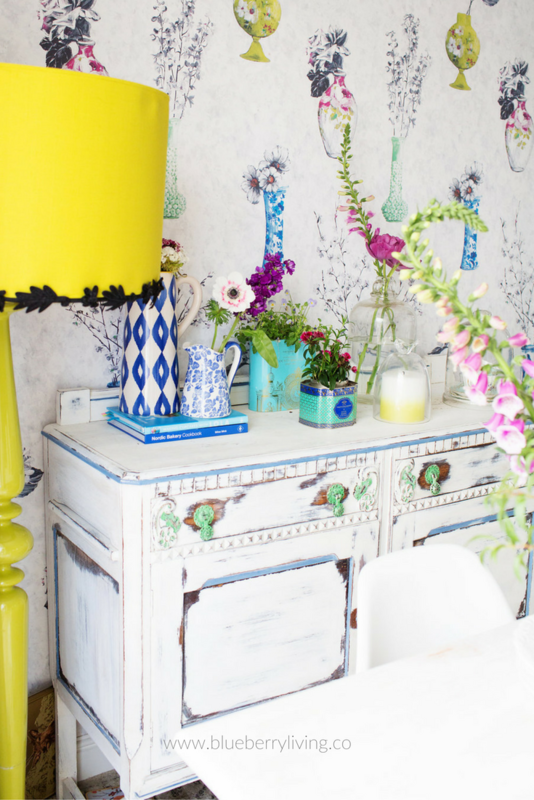 I'm Ju... an interior designer, originality admirer and a colour believer! Stick around and I will show you how you can create a gorgeous home with any budget! © COPYRIGHT BLUEBERRY LIVING & CO 2018.